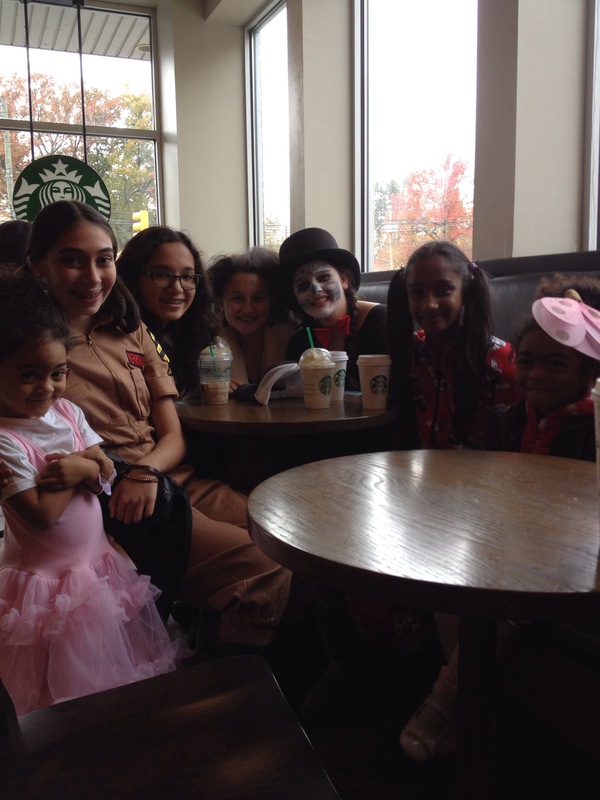 Halloween, A holiday celebrated by all! 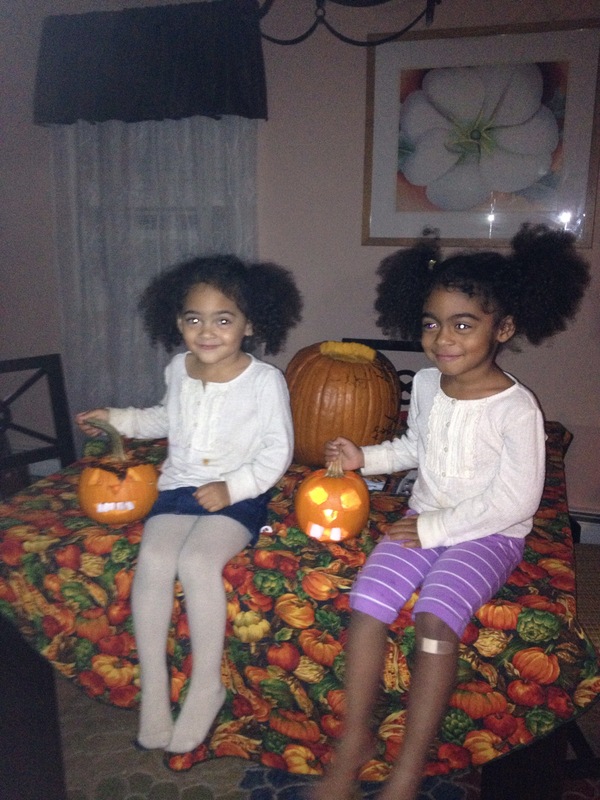 V & K enjoyed their first school Halloween celebration. 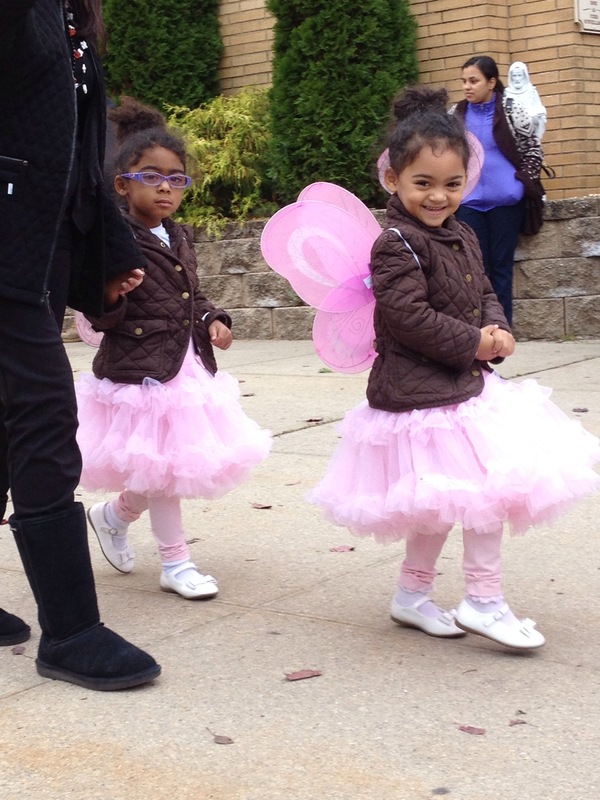 All classes participated in the school’s Halloween Parade fully costumed with creativity. 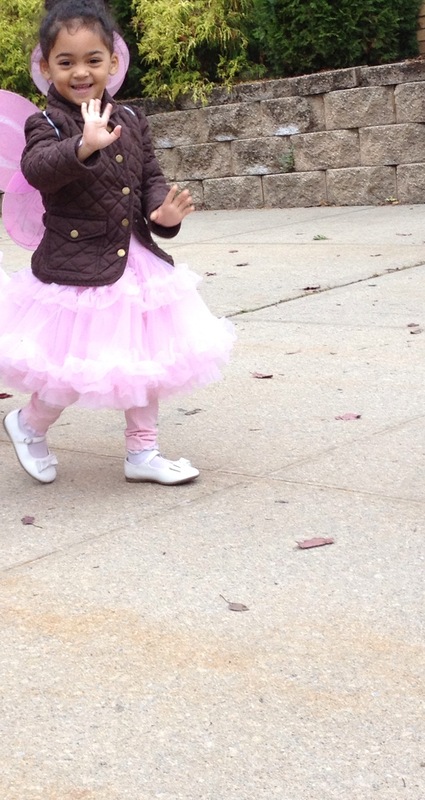 In costumes from 7 am – 8:30pm was a success but not so easy fitting into car seats, closing jackets with double the petti skirt tutus, but we’re believing that beauty is pain. The girls loved every minute of it and I needed a nap by 5pm. 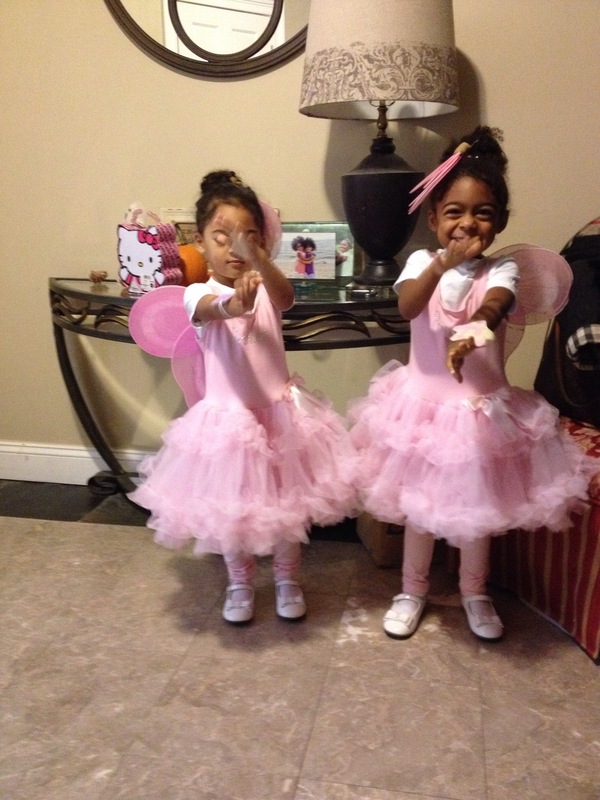 They were Mia Fairies with zapper handmade bracelets and hair accessories. Amongst a slew of other amazing costumes. 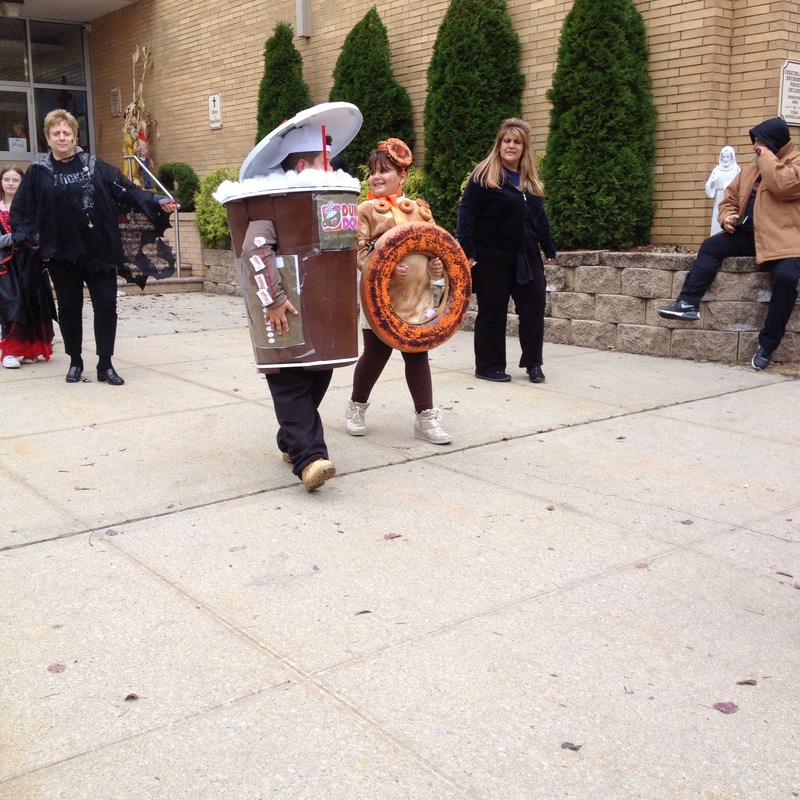 The girls admired the brother /sister Dunkin Donuts costumes which raised big ideas for next years’ costume.